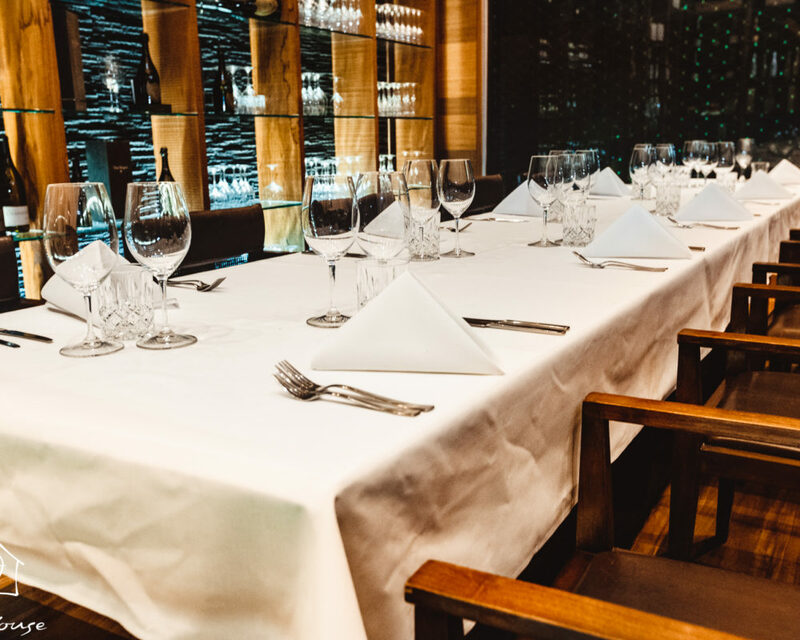 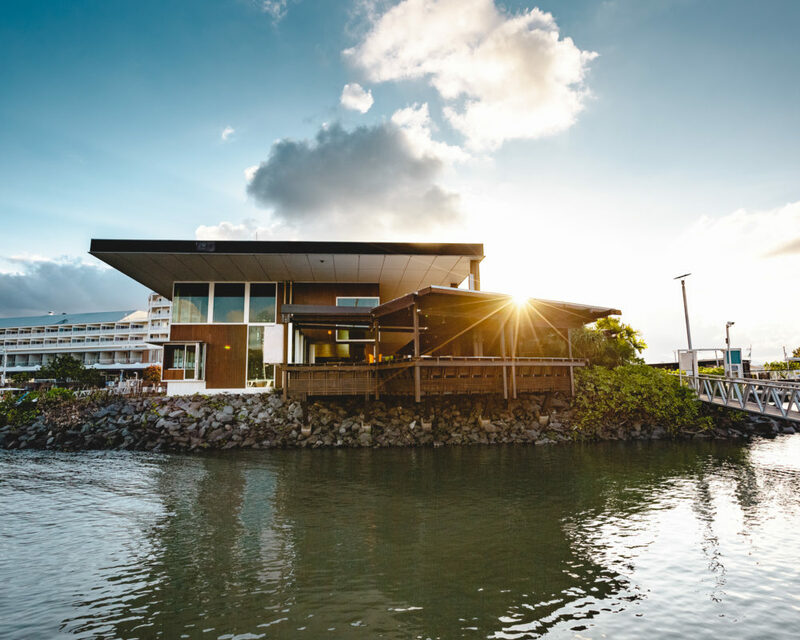 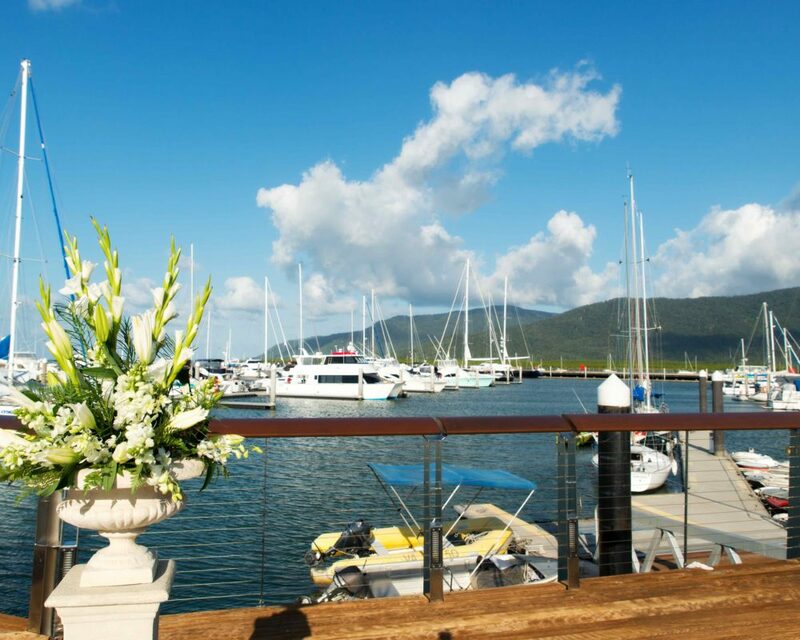 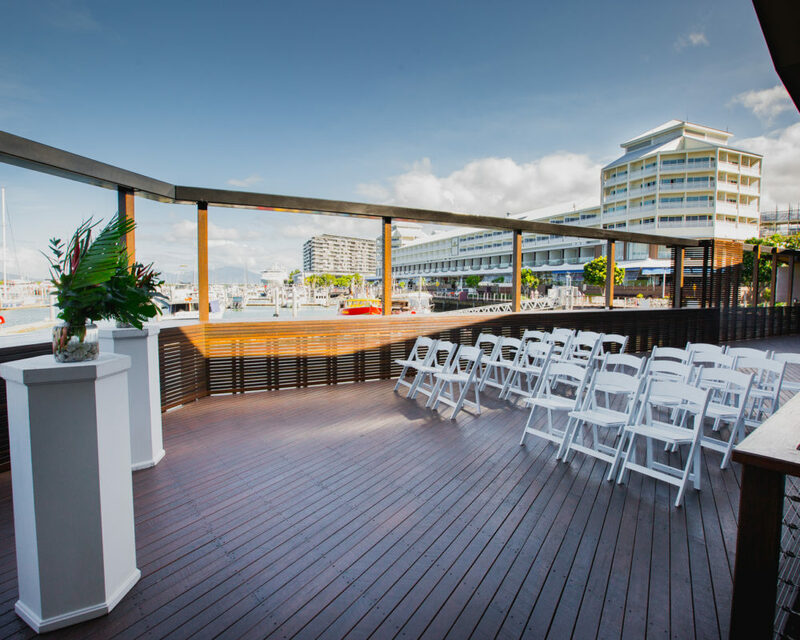 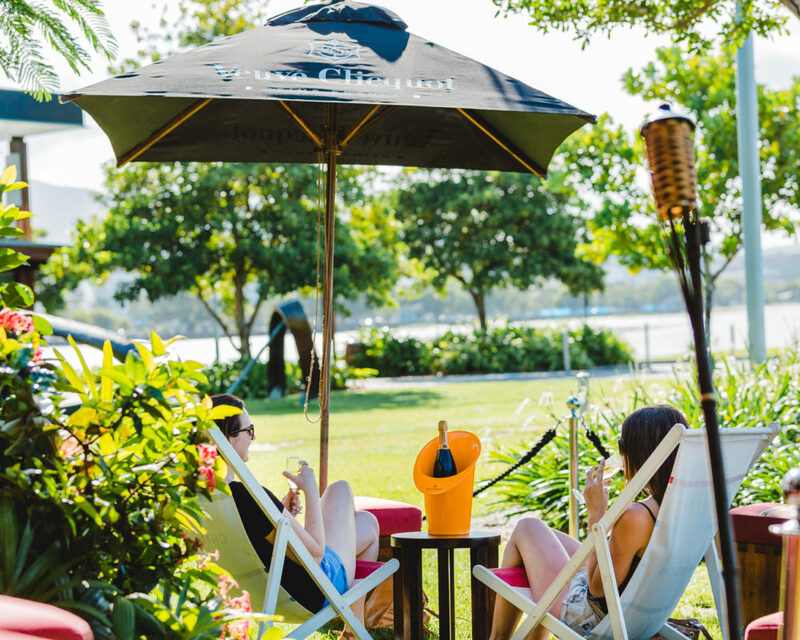 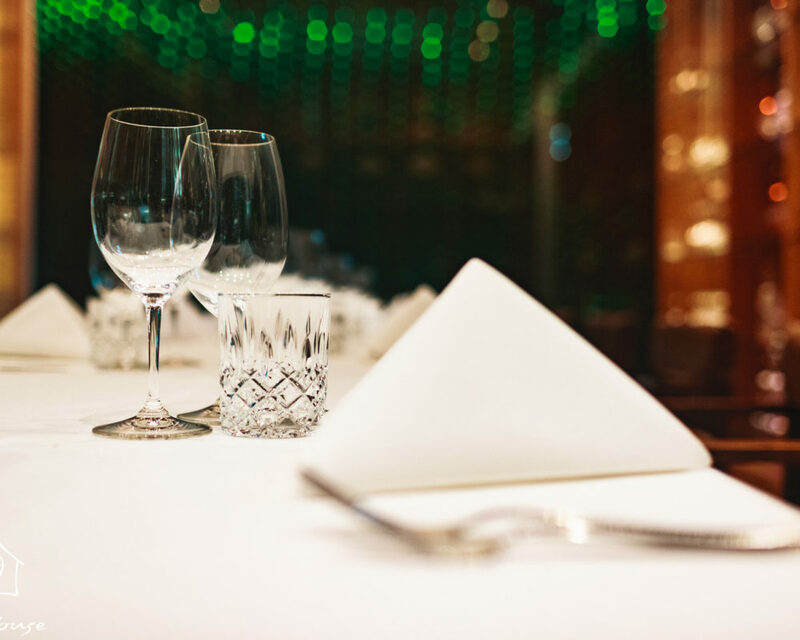 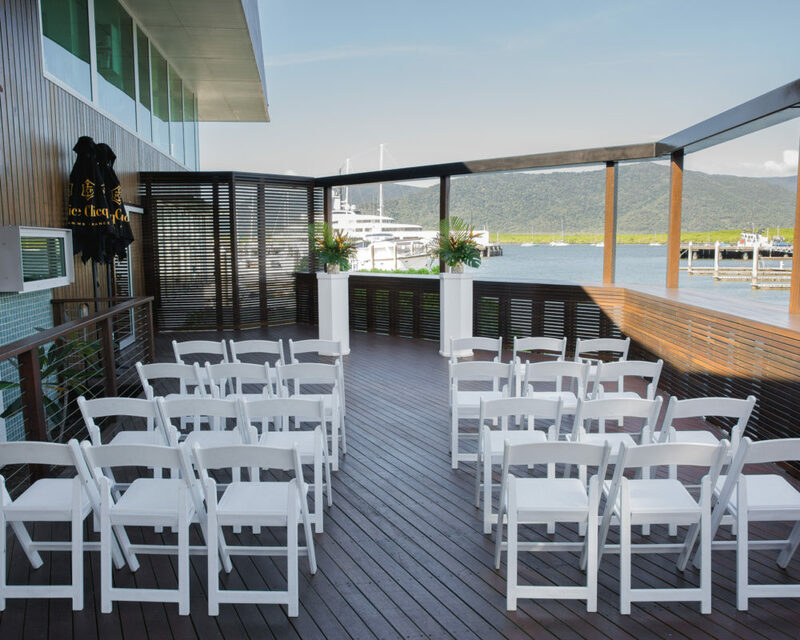 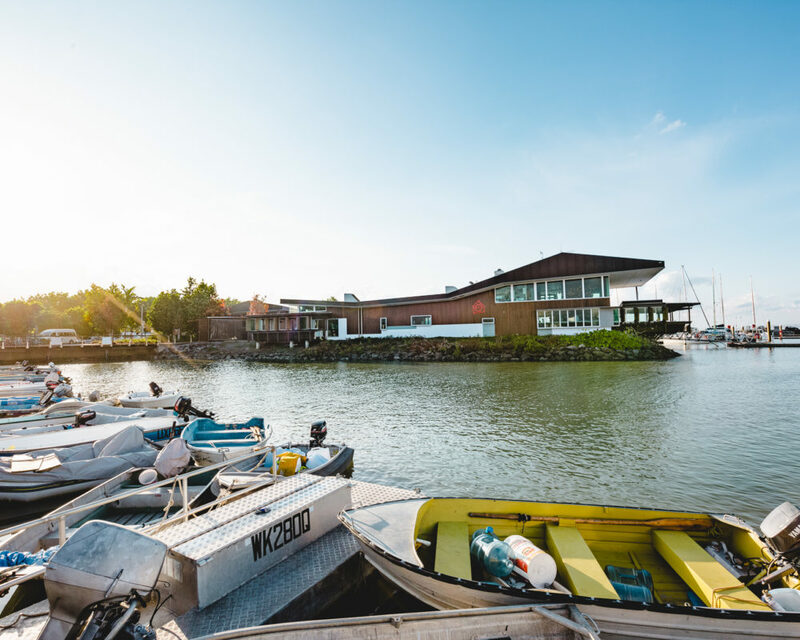 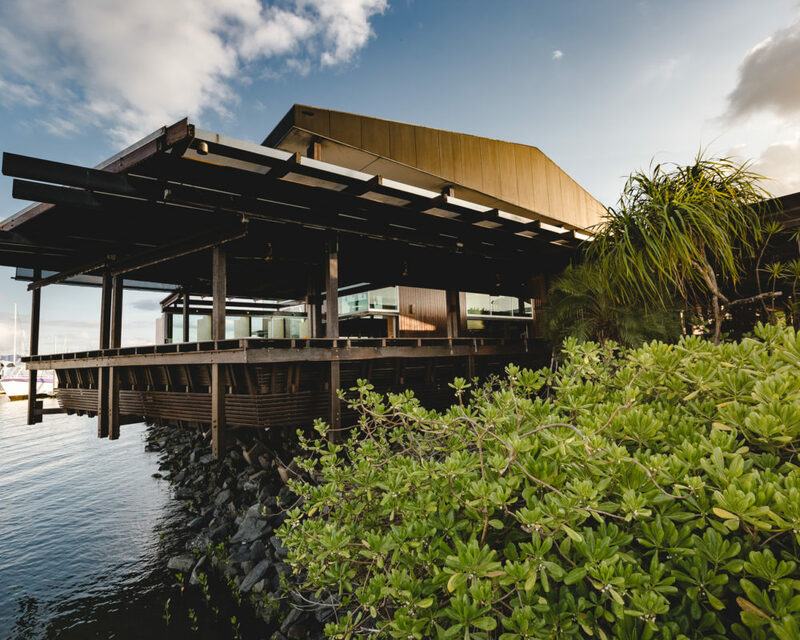 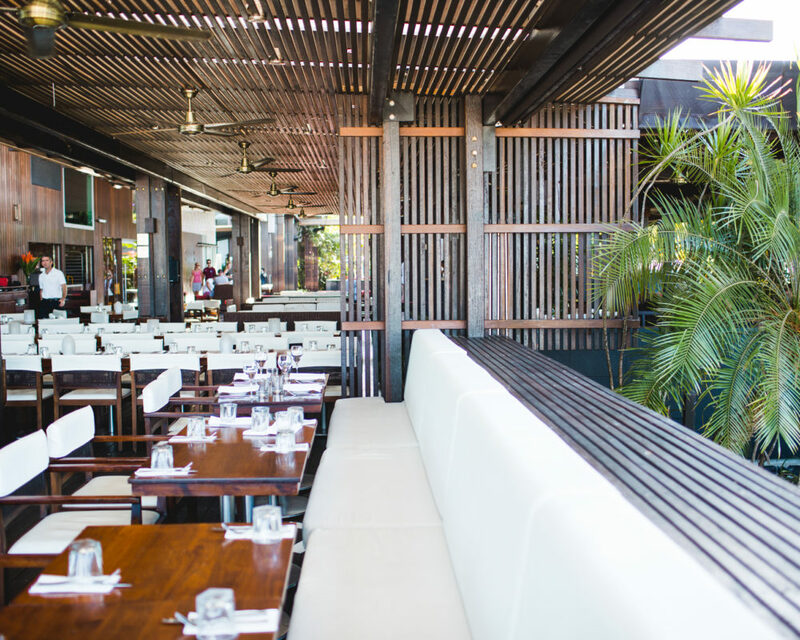 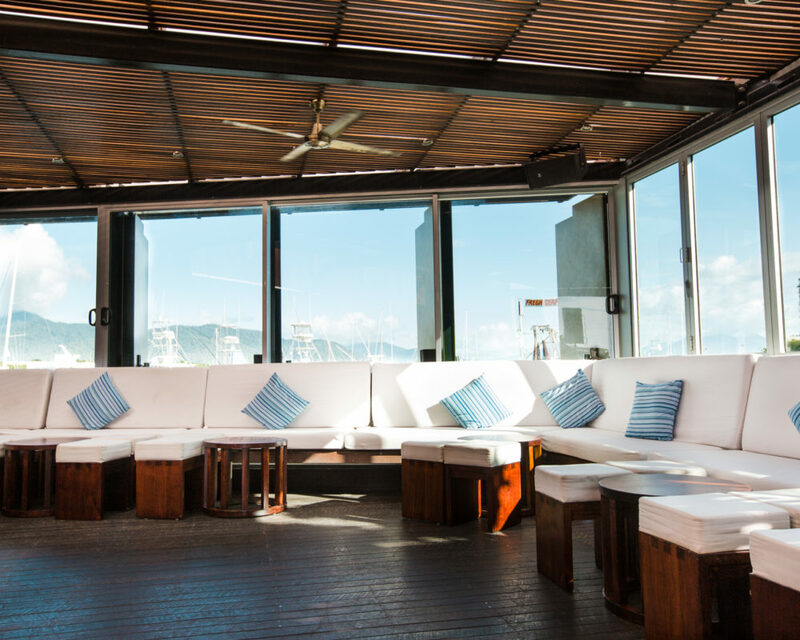 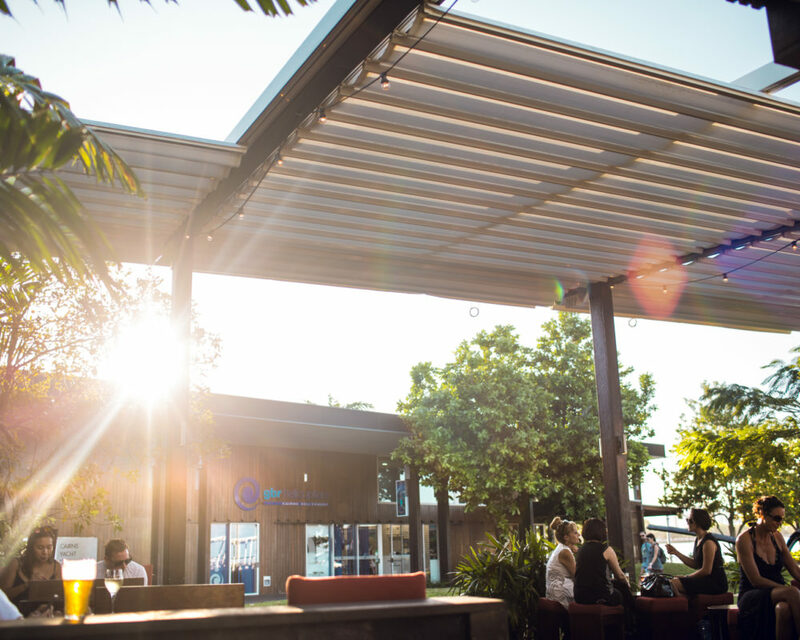 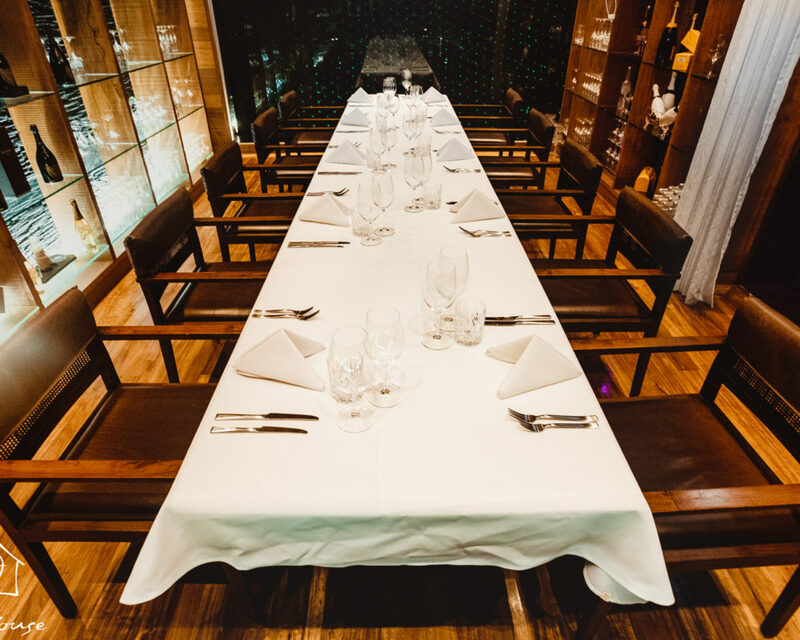 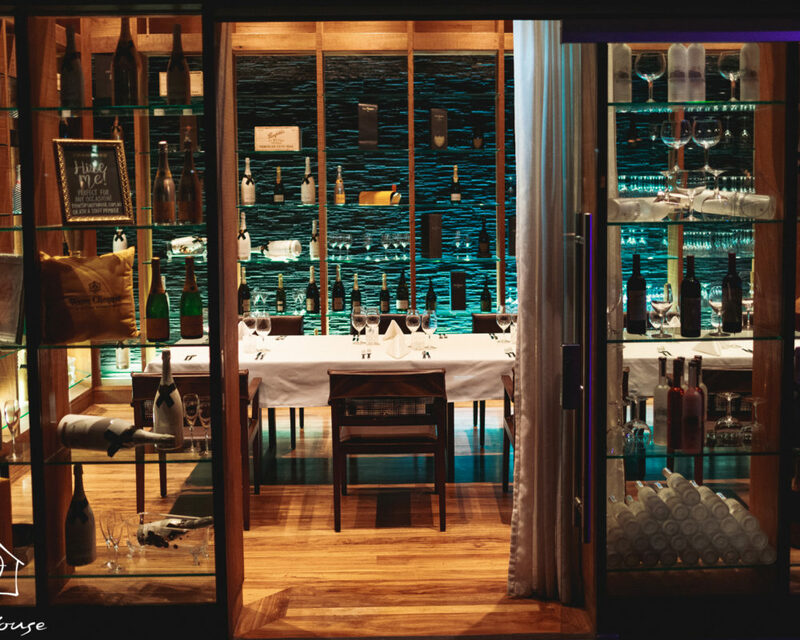 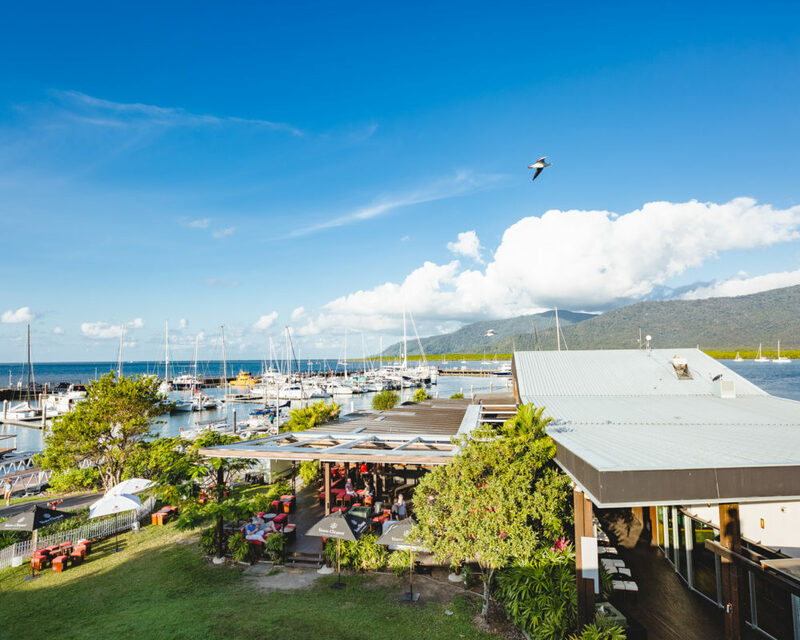 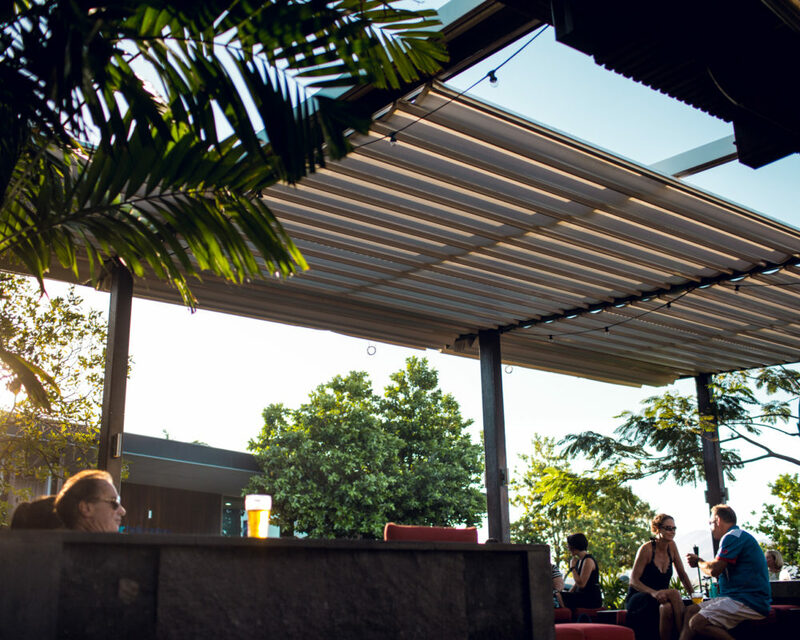 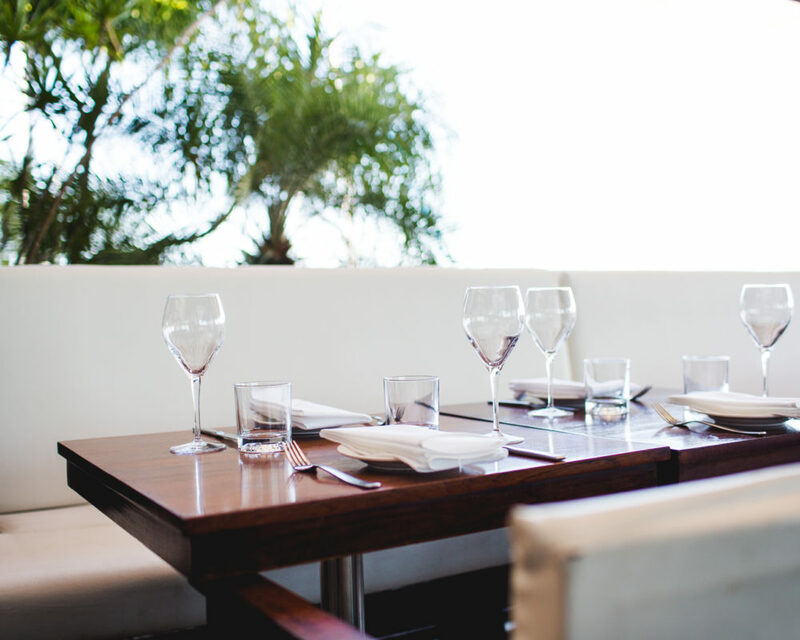 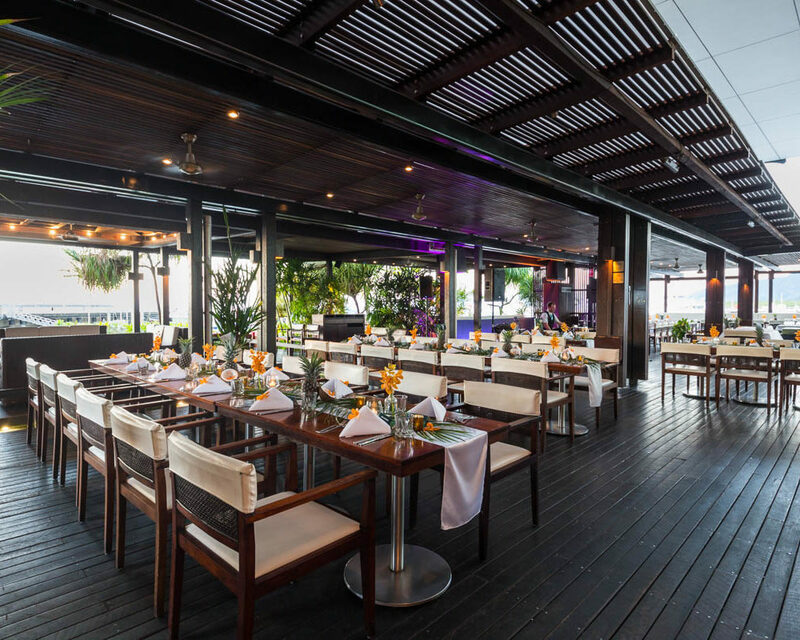 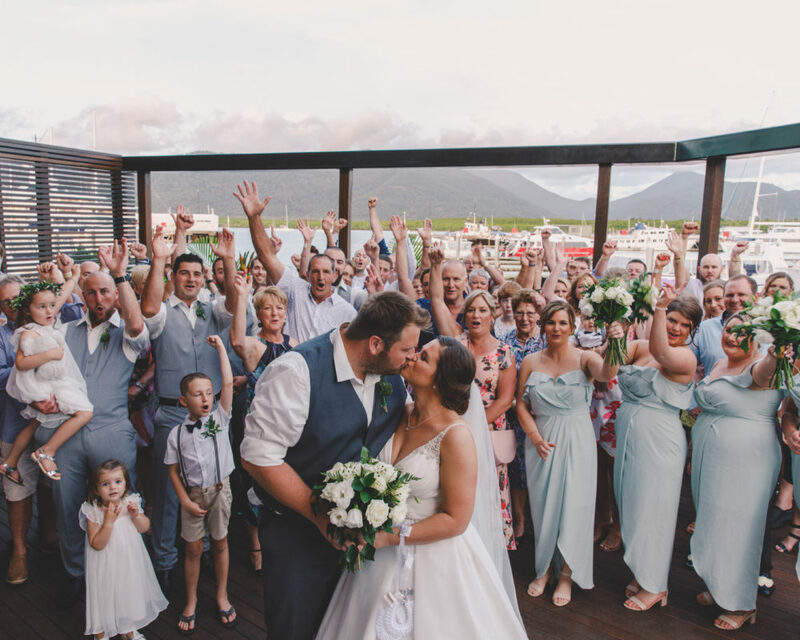 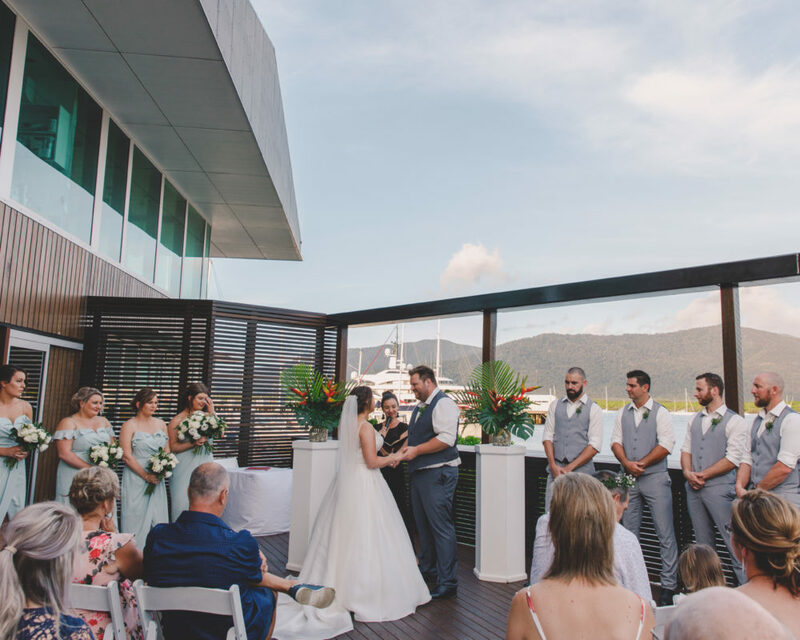 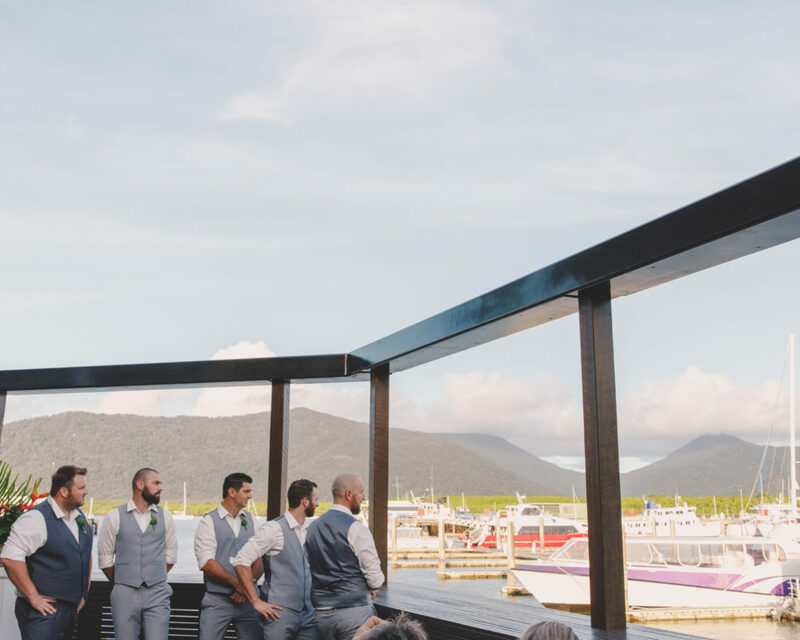 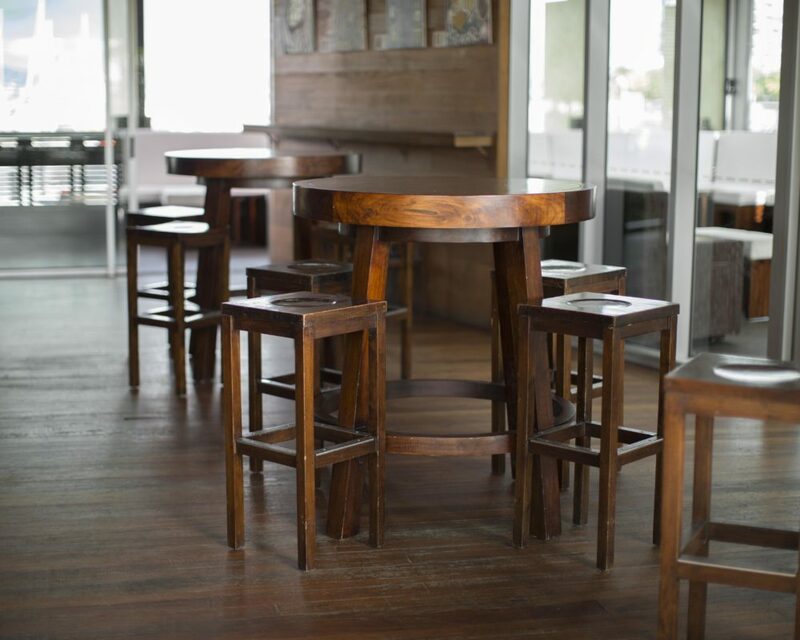 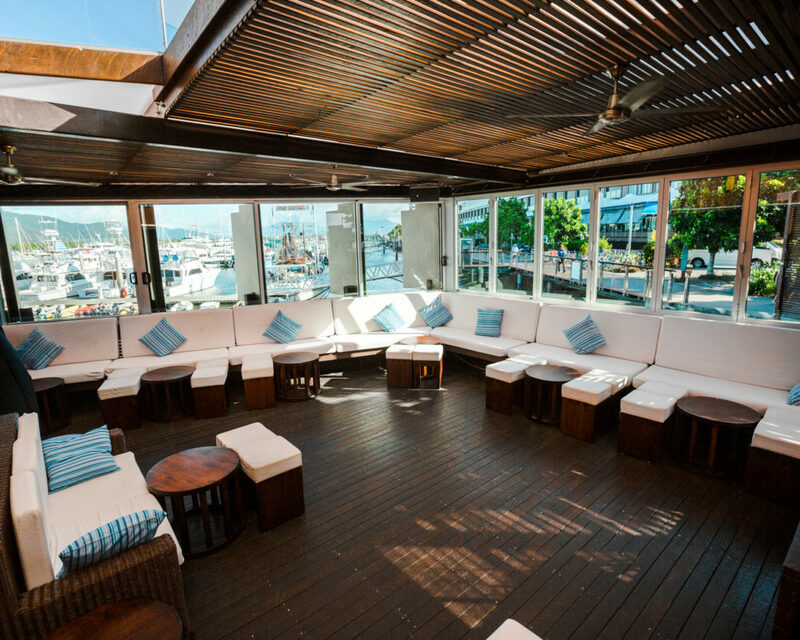 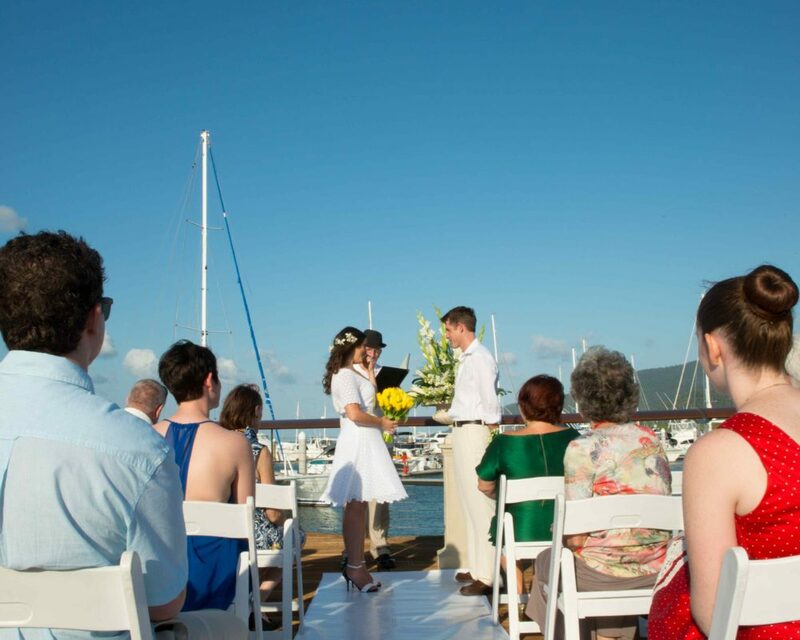 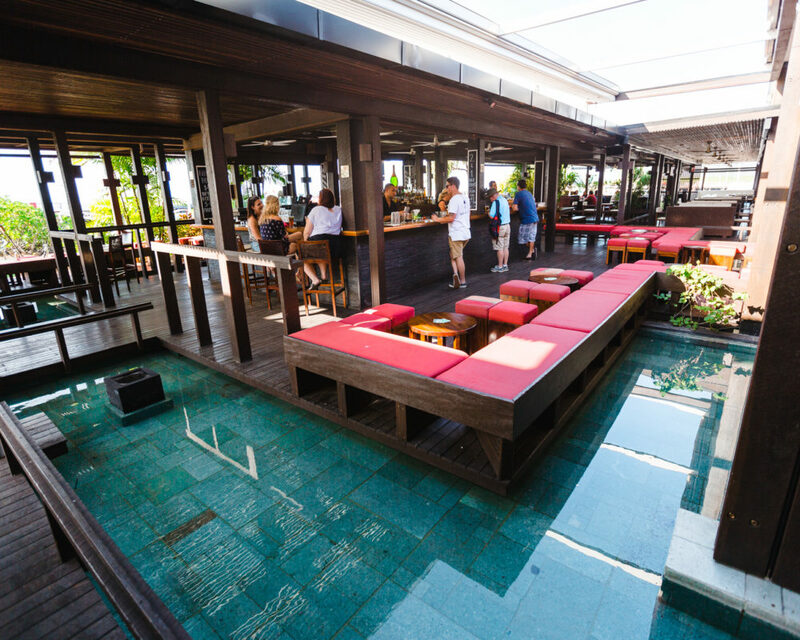 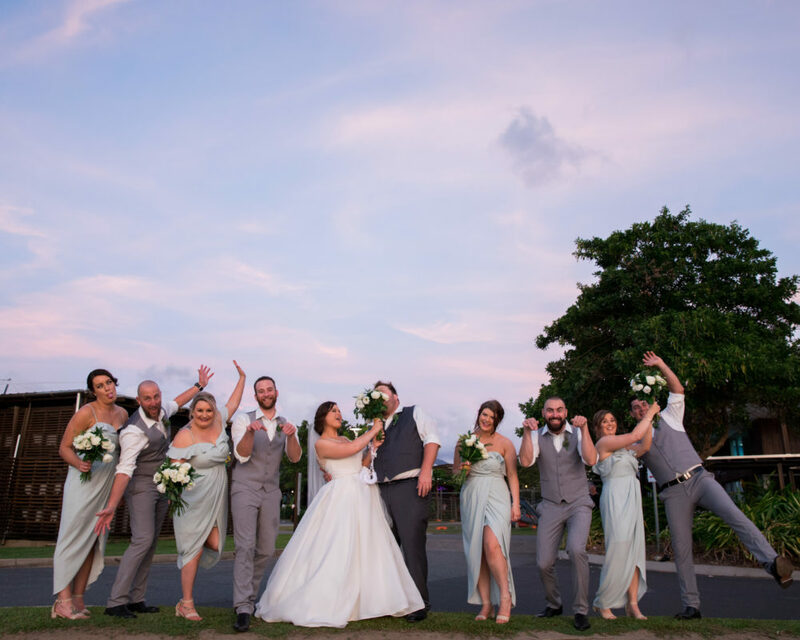 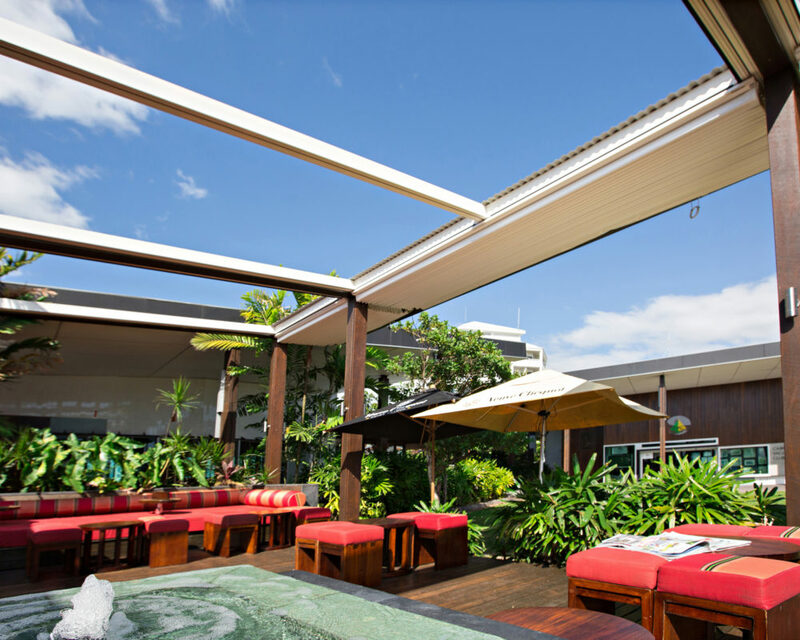 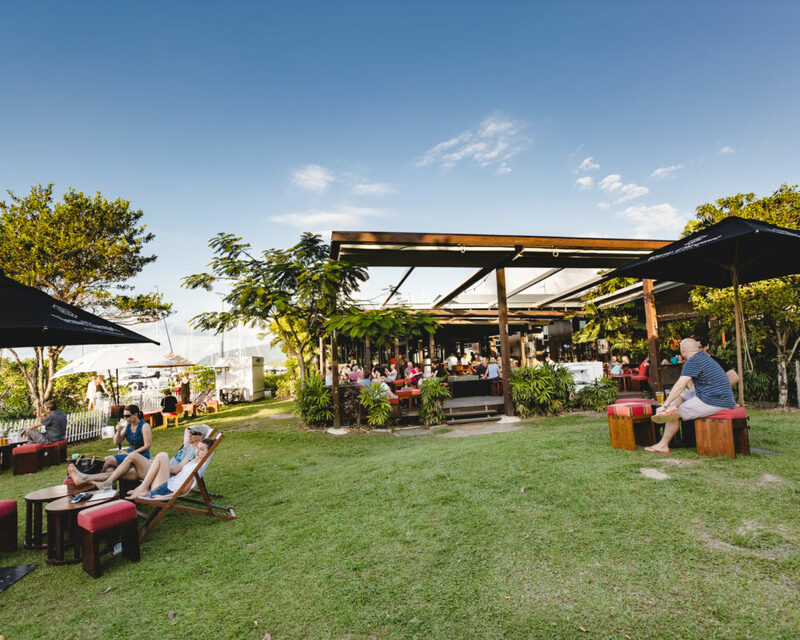 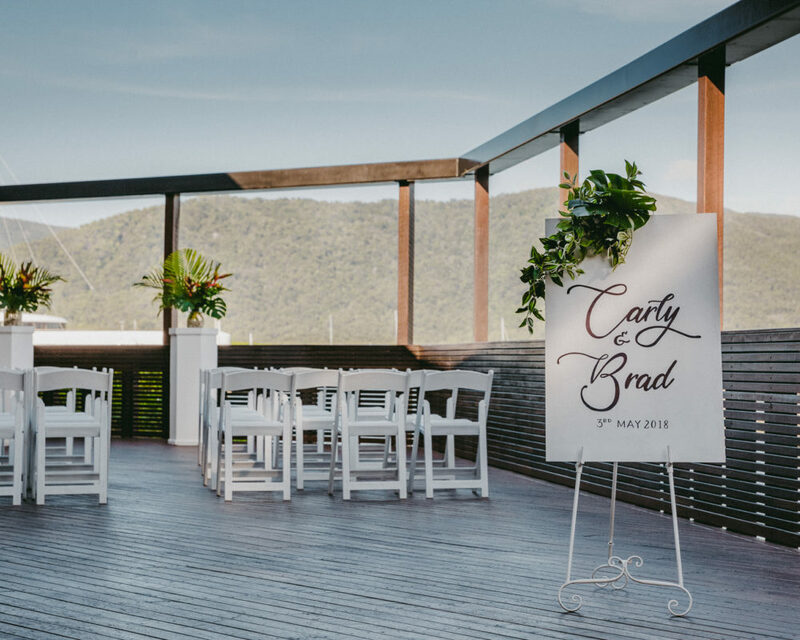 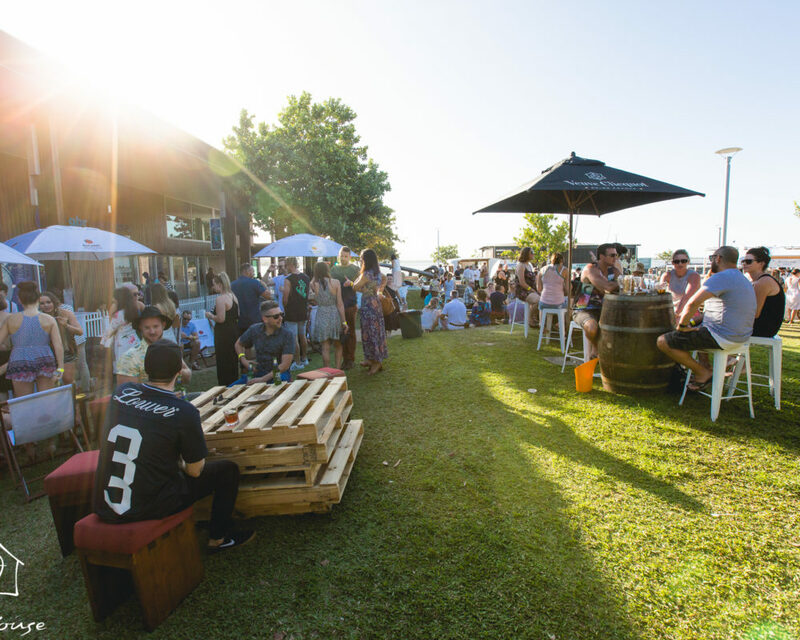 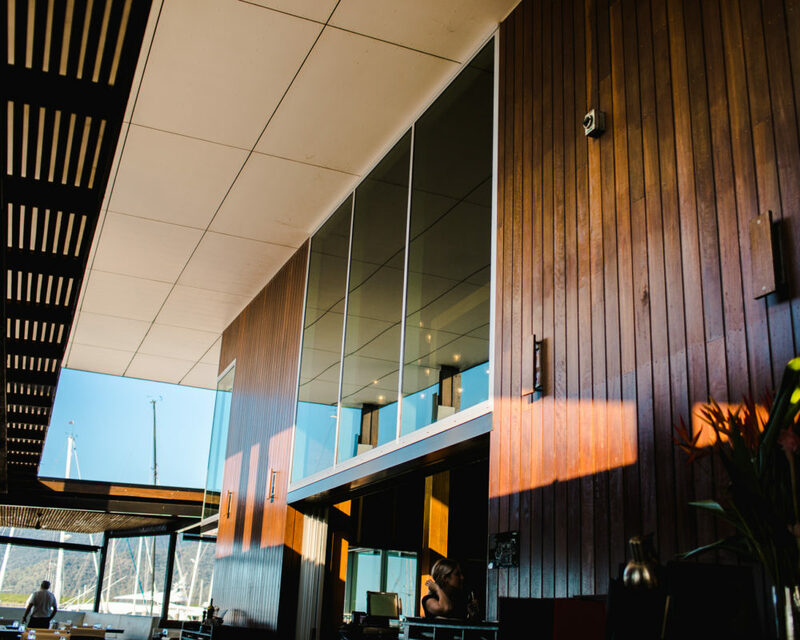 Hold an event with a difference, situated in the best location at Marina point, Salt House is one of the most diverse venues in North Queensland. 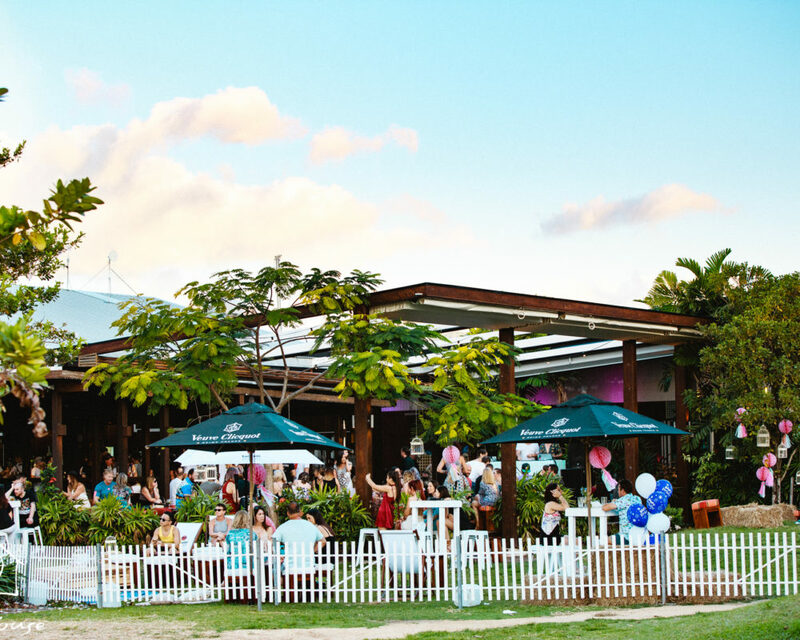 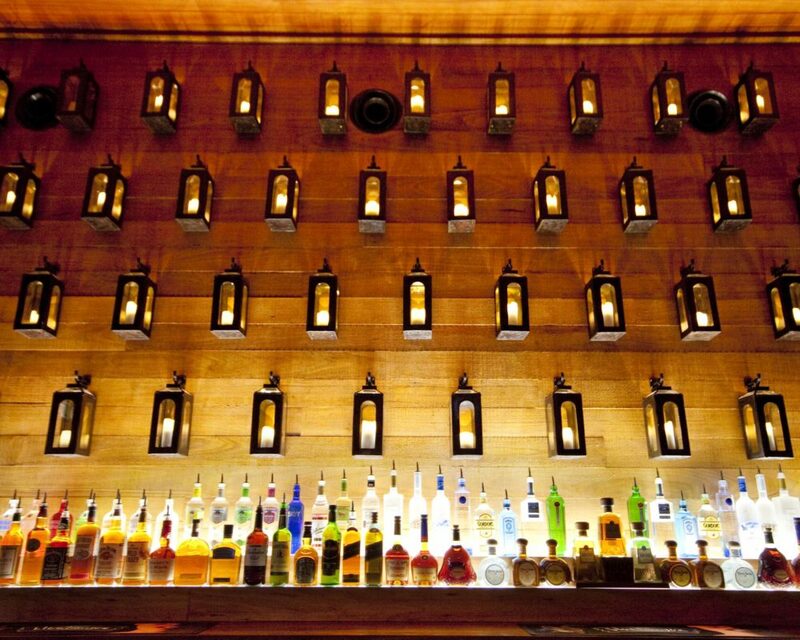 From birthday parties and weddings to large corporate events our tropical open plan venue will ensure your guests are wowed from start to finish. 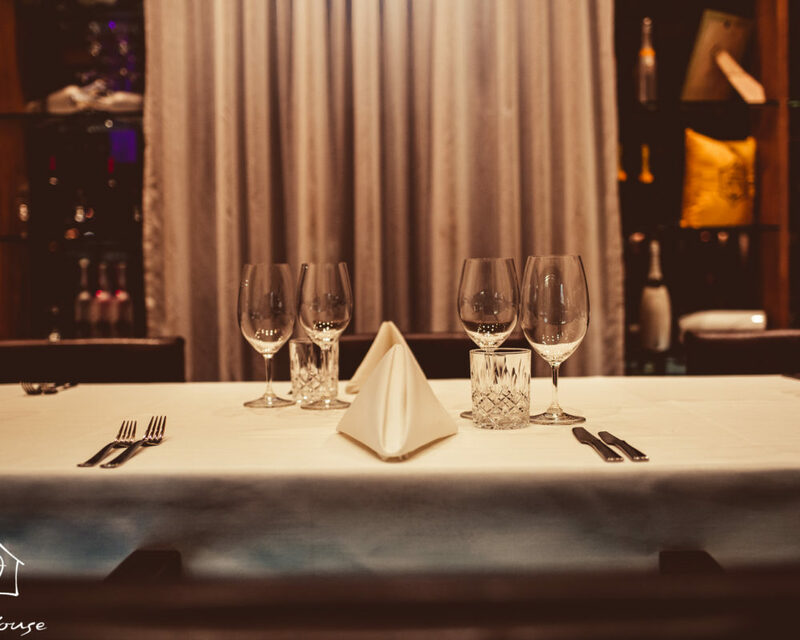 From milestone birthday celebrations, to hens parties, baby showers and more...we will ensure your next celebration has the WOW factor!